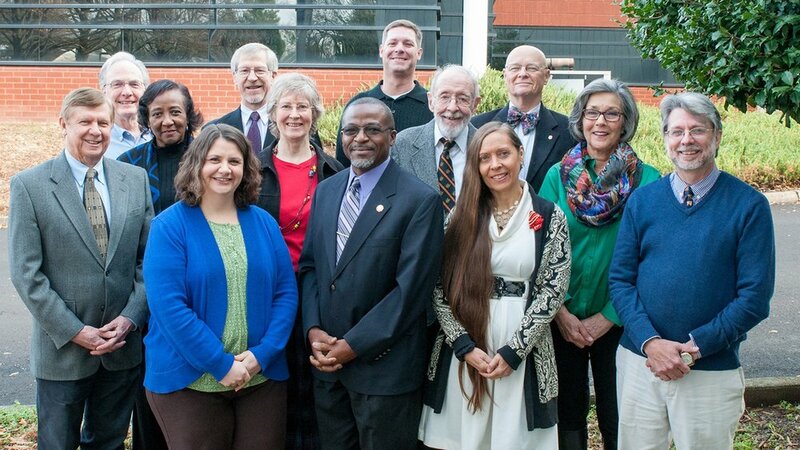 Welcome to the Virginia Institute of Pastoral Care. VIPCare services are open to everyone. We offer counseling for children, families, couples, and individuals. At VIPCare, we don't preach, we listen. Contact us if we can help. VIPCare is a pastoral counseling center open to everyone. There is a place for you here—whether you practice a faith tradition or are searching, whether you are looking for support as your take the next steps in your life or you feel stuck and unhappy. VIPCare is proud to partner with The Tikkun Learning Center to bring Hedy Schleifer to Richmond.